Create the perfect ring. Hundreds of elegant settings to match any style. There is no better time to invest into silver/gold bullion or coins. Precious metals are trading lower then they have in years and now it's a great investment opportunity. 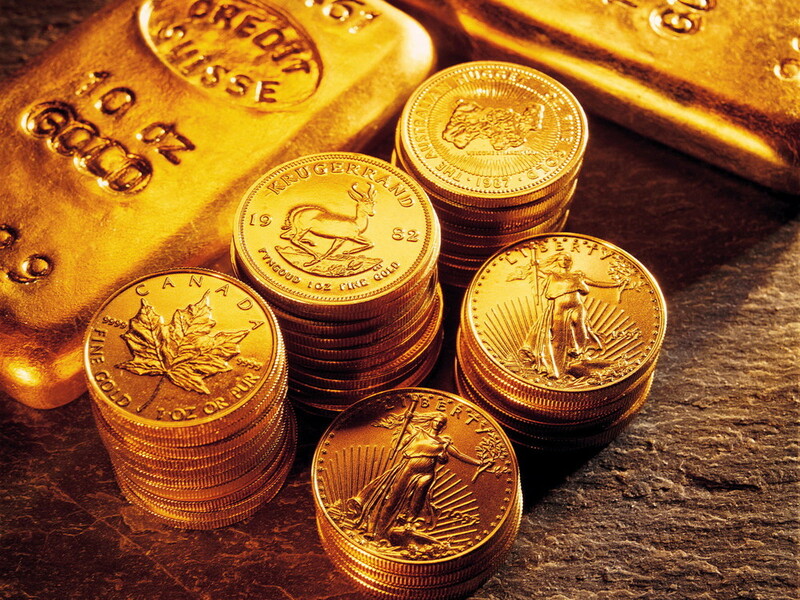 We offer a large variety of silver/gold bullion and coins. Gold & Diamond Prospectors is the place to sell gold, silver, or diamonds. 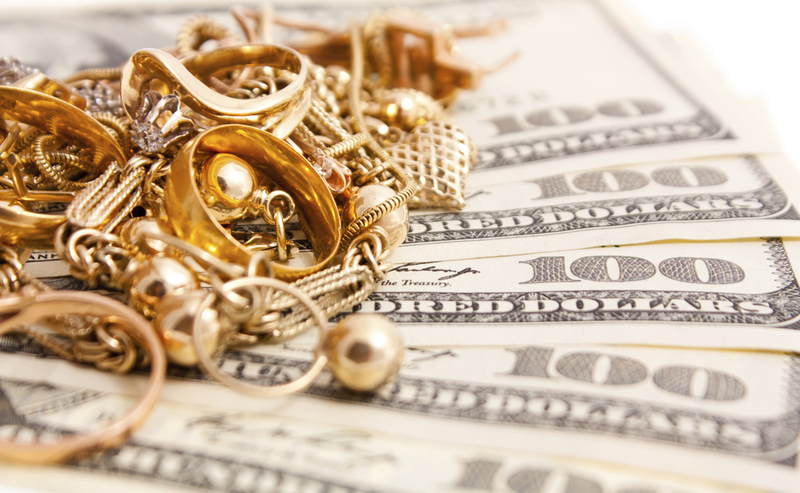 Bring any precious metals, collectable coins, or diamonds to our location and the appraisal is on us. We offer safe, local, affordable loans on site. If you are looking for ease, instant payouts, confidence, and security for your goods then getting a loan with Gold & Diamond Prospectors is the best choice.